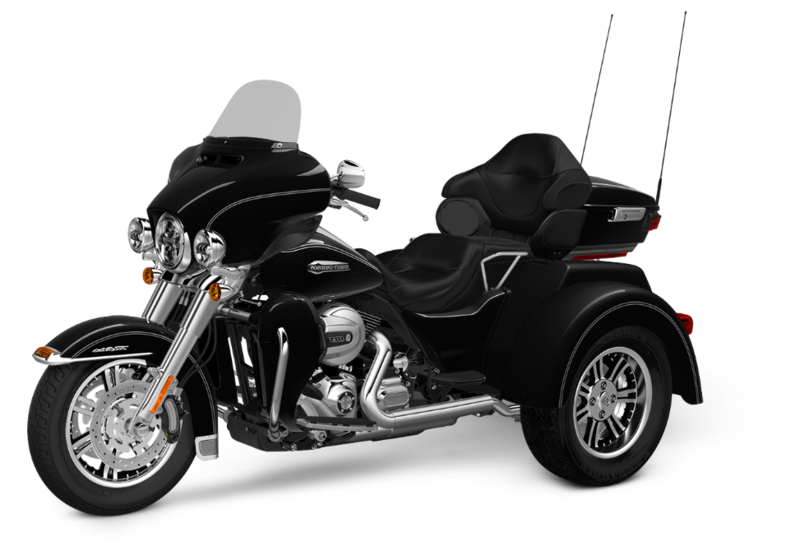 The Harley-Davidson Trike model lineup is perfect for those riders in the Chelmsford or Lowell area who want three-wheeled comfort, confidence, and capacity. 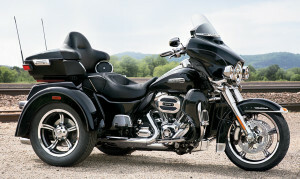 The Harley-Davidson Tri Glide® Ultra is about as much motorcycle as you could fit on three wheels. 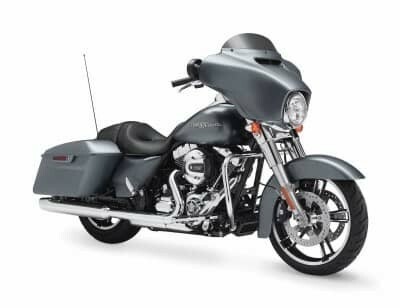 It’s overbuilt to offer the kind of long haul cruising comfort and convenience that we know some riders really appreciate here in the Overland Park and Lenexa, KS area. 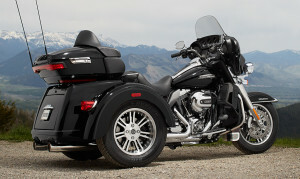 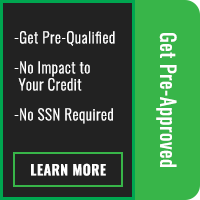 You can test ride the latest Tri Glide® Ultra at Rawhide Harley-Davidson now, or you can find out more below!